Survey My Class and Survey My School are school improvement instruments developed by leading Australian educator Steve Francis. Steve developed the Survey My Class and Survey My School instruments to support school leadership teams to IMPROVE schools by identifying specific issues and actions that need to be taken. Steve has been a Principal and leading educator for 20 years having led schools in Australia and Hong Kong. 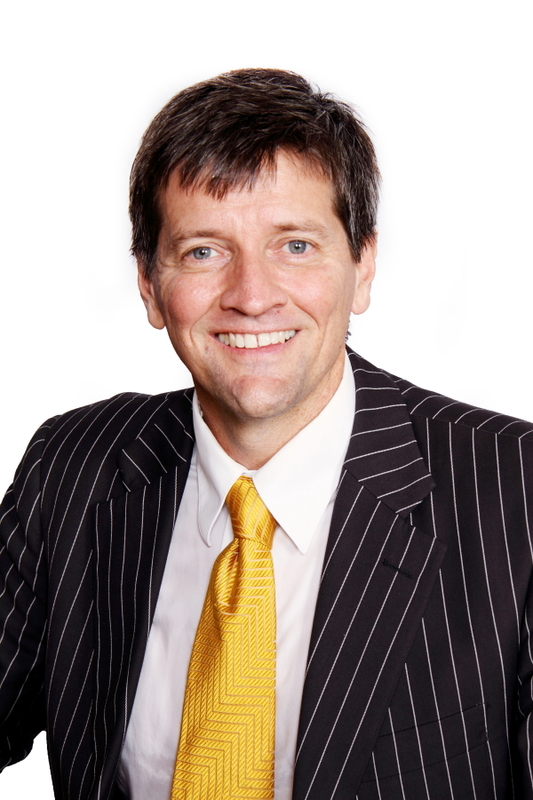 He is an in-demand speaker for conferences and leadership programs across Australia. John Hattie is often quoted emphasising the importance of feedback – both for students and for teachers. Survey My Class is specifically designed for teachers to receive formative feedback from their students. Whilst ‘Student Voice’ is often considered to be providing students with the opportunity to whinge and complain, SurveyMySchool is designed to close the learning loop by providing teachers with feedback from their target audience.